﻿Welcome to the New Zealand Kayak School. 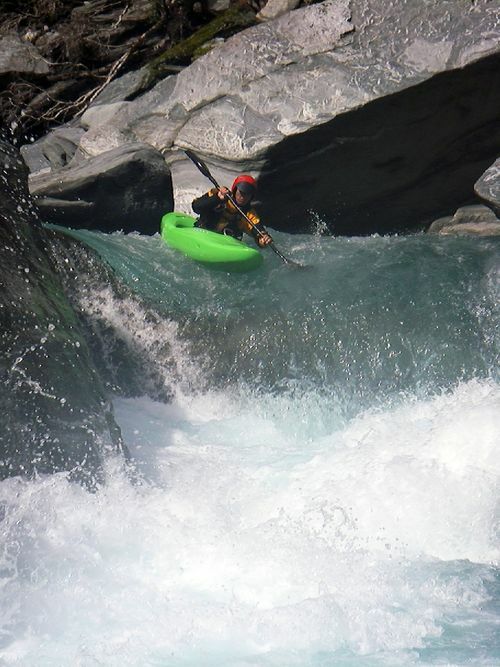 We are a small, friendly, kayaker-oriented operation based in the South Island of New Zealand, one of the world's premier white water river running areas. We run residential white-water kayak courses for beginner, intermediate and advanced boaters. If you are an experienced boater looking for help in planning your New Zealand paddling trip, we can also provide information, kayak and gear rental , and professional guides if necessary - we can organize the total package for you. The New Zealand kayak School is run by the country's top professional instructors. Our qualified staff hold the instructing awards of the New Zealand Outdoor Instructors Association and the New Zealand Recreational Canoe Association. Come on down to Murchison where you can still drink the water you paddle on!